Affordable fiber optic tools in one professional grade tool kit! 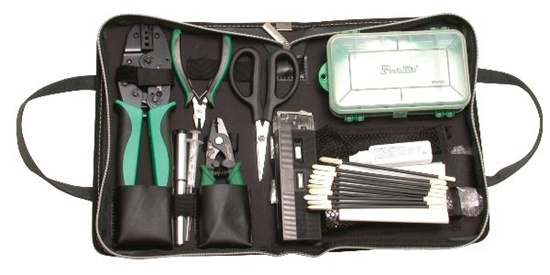 Quality fiber optic tools in one handy case which you can use in the field for years to come. This fiber optics tool kit includes includes the following pieces. 2. 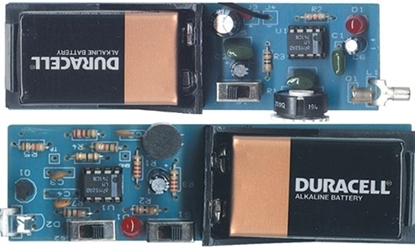 Call us at (800) 321-2155 and ask for product 02-327. Order your professional set of fiber optic tools today! 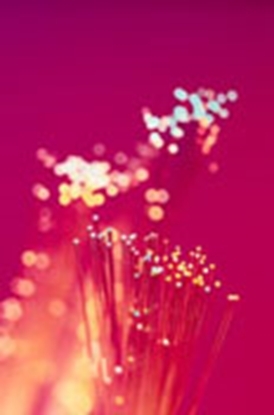 This fiber optics trainer is a complete voice and data training program. 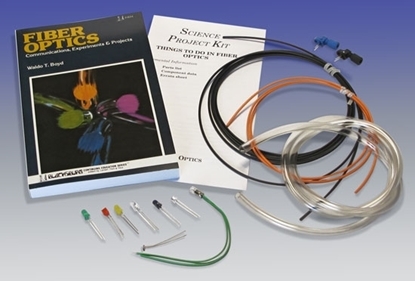 5 Fiber Optic Science Projects with 224 page Manual. No experience needed.